Based on TLC IntelÂ® 3D NAND Technology, these larger capacity SSDs enable data centers to increase data stored per rack unit. Realize the performance benefits SSDs provide over HDDs, without expanding the server footprint. With 3.2x lower Annualized Failure Rate (AFR) compared to HDDs1, IT departments will spend less time and expense replacing or upgrading storage devices. 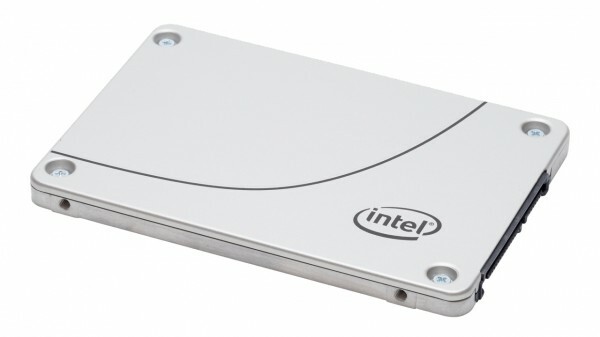 IntelÂ® SATA SSDs install seamlessly and complete updates without reset, reducing downtime.